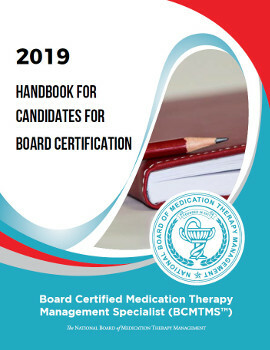 Establish and maintain high and rigorous professional standards for board certification and verify that our board certified pharmacists meet and maintain these standards. Inform the public about the certification, its process, and the current status of certified pharmacists. 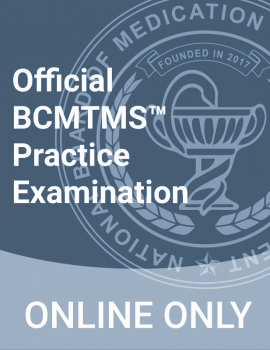 Providing a national voluntary system certifying pharmacists who meet these standards.